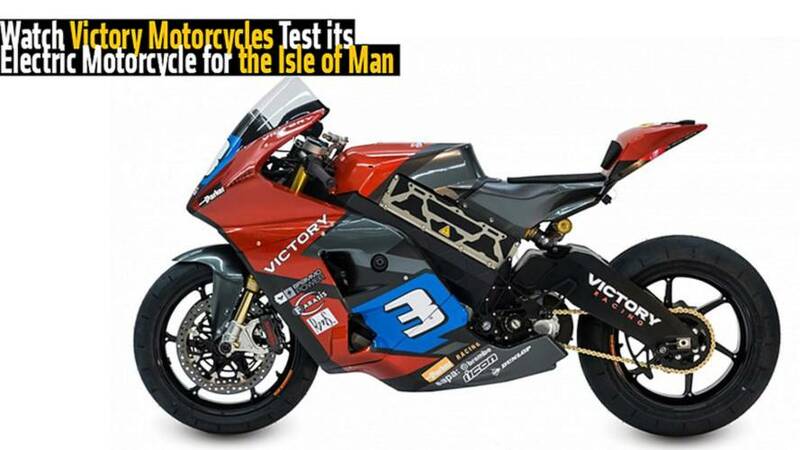 As we reported on a few days ago, Victory Motorcycles will compete in the SES TT Zero electric race at the Isle of Man. 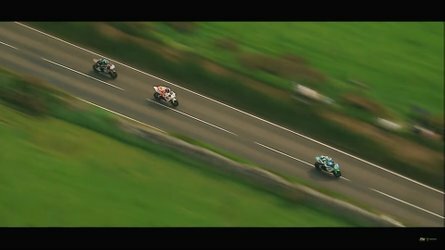 Now there is some great video of the bike in action right here in the USA as well as an interview with rider Lee Johnston!The Isle of Man race is the first for the newly acquired electric motorcycle company that was previously manufactured by Brammo. 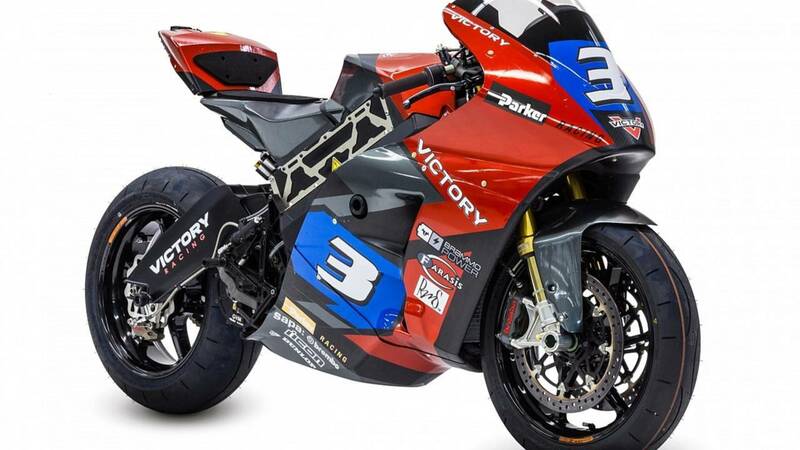 The Victory Motorcycle entry will only be the third series they will have raced in and will be their first race ever in Europe. The only other racing they have done is on the quarter mile in the NHRA Pro Stock Motorcycle class, and running at the Bonneville Salt Flats with unofficial supported entries. Not exactly similar disciplines to say the least. Lee Johnston and William Dunlop are going to be riding the two bikes on the TT course with hipes to reset the top speed record form last year's event. 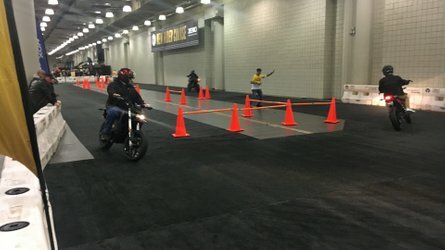 In the video, you can hear Lee Johnston talk about the differences in the electric bike from a traditional race bike and the power delivery—such as the inability to judge speed by listening to the engine revs and how fast it is. 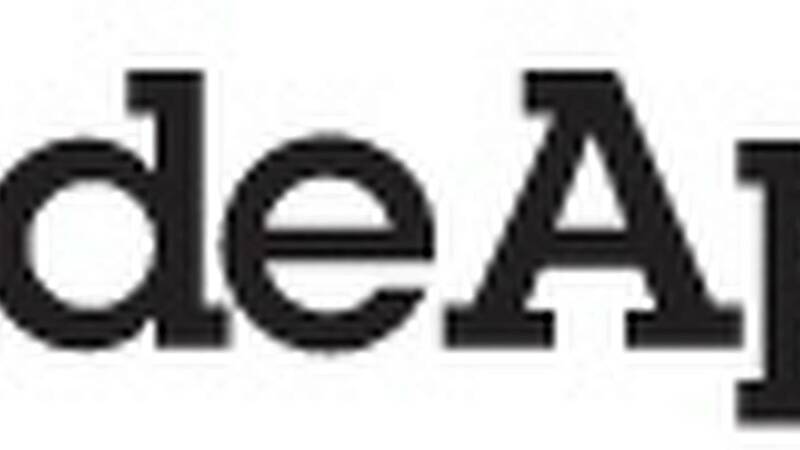 “We’re so excited to have William and Lee. We wanted to be very competitive, and to have no excuses. Lee is amazingly fast, and a small guy, and any way you can take weight out of the race package is good. And then William; he’s an amazing racer, he’s got tons of experience on the island, and will be reliable and professional. 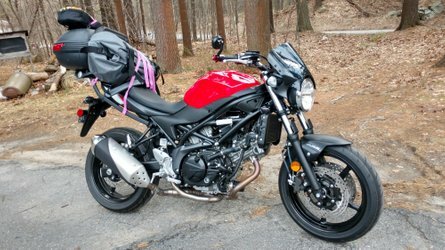 To have two such amazing riders is so exciting.